Semi-biographical drama written and directed by Jessica Hausner and starring Christian Friedel and Birte Schnöink. 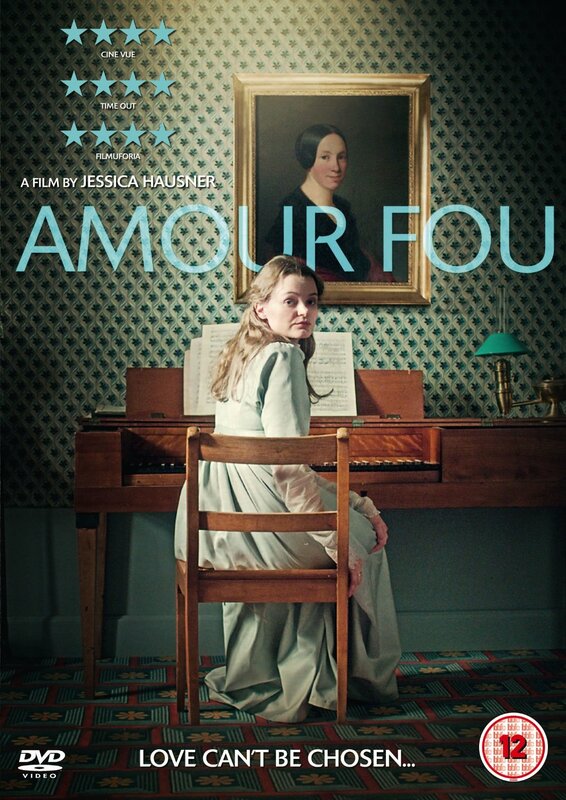 The film follows young German poet and dramatist Heinrich von Kleist (Friedel) while he tries to convince a friend's wife to join him in a suicide pact as a means of escaping the inevitability of death. Not long after his cousin Marie (Sandra Hüller) refuses his proposition, Heinrich meets Henriette (Schnöink), the wife of business acquaintance Friedrich Vogel (Stephan Grossmann), and offers her the same fate. Initially, Henriette is appalled by the idea. But will the news that she has begun suffering from a terminal illness sway her towards the pact?